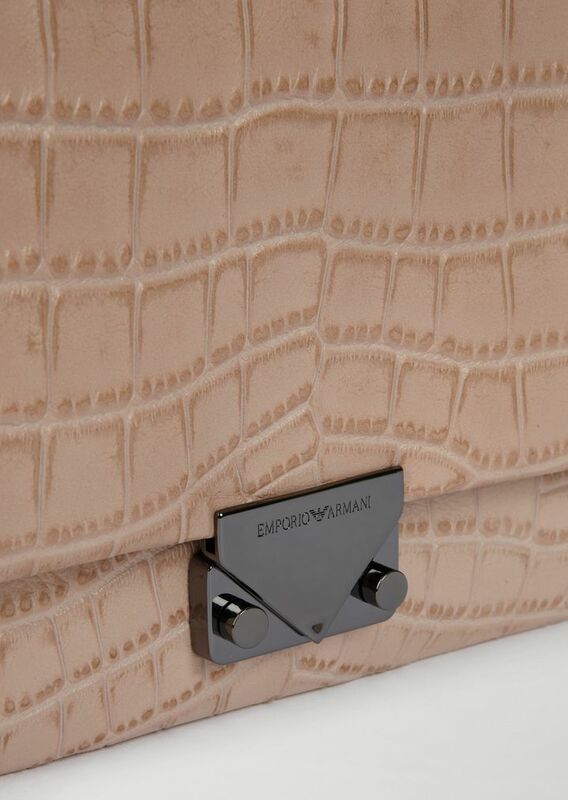 The luxury of a model that takes you from day to night with distinctive elegance. 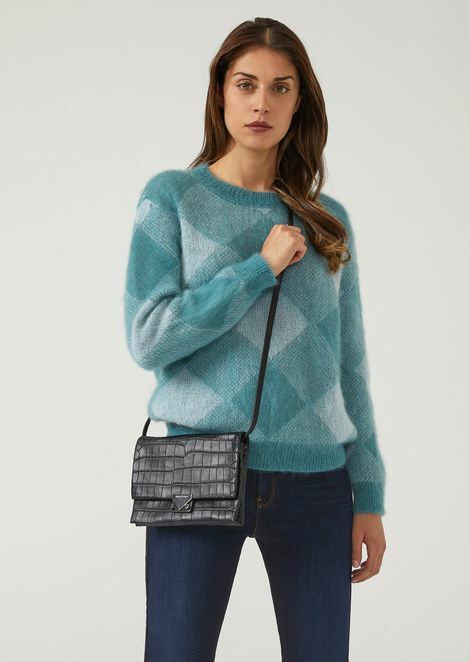 The design of this crossbody bag is ideal for an elegant look or adding a touch of glamour to a casual outfit. 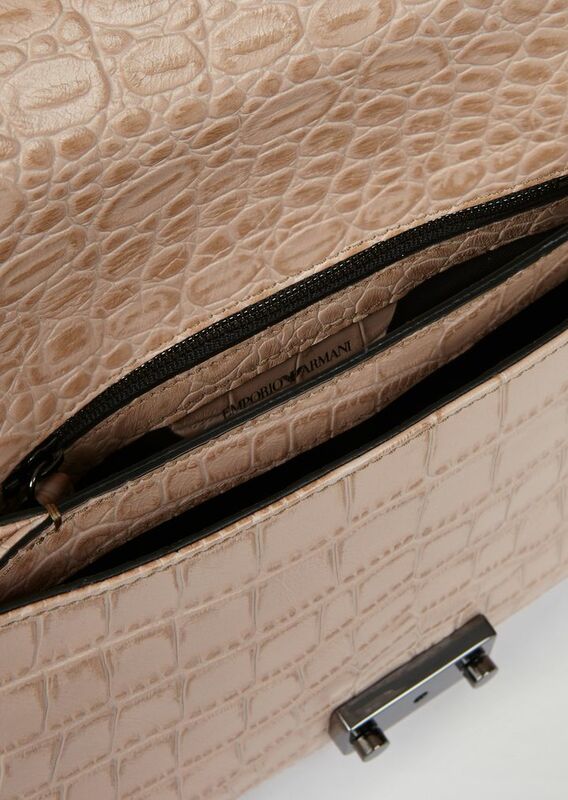 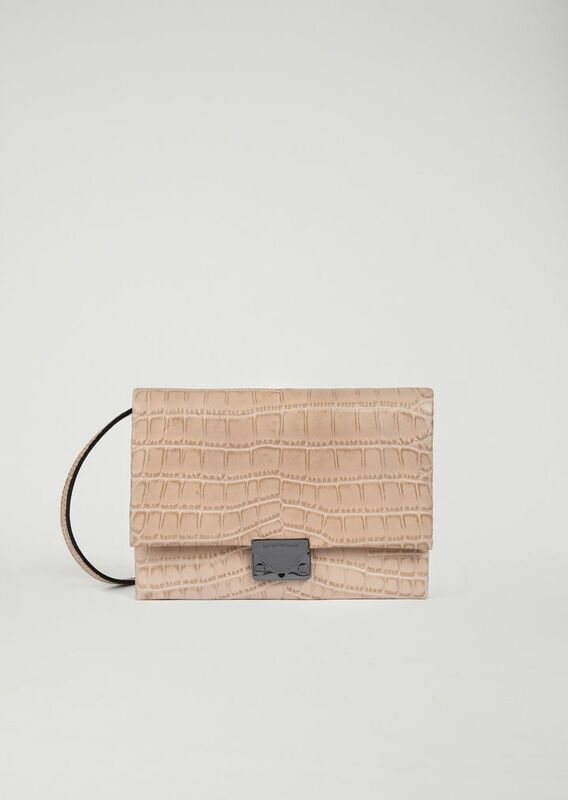 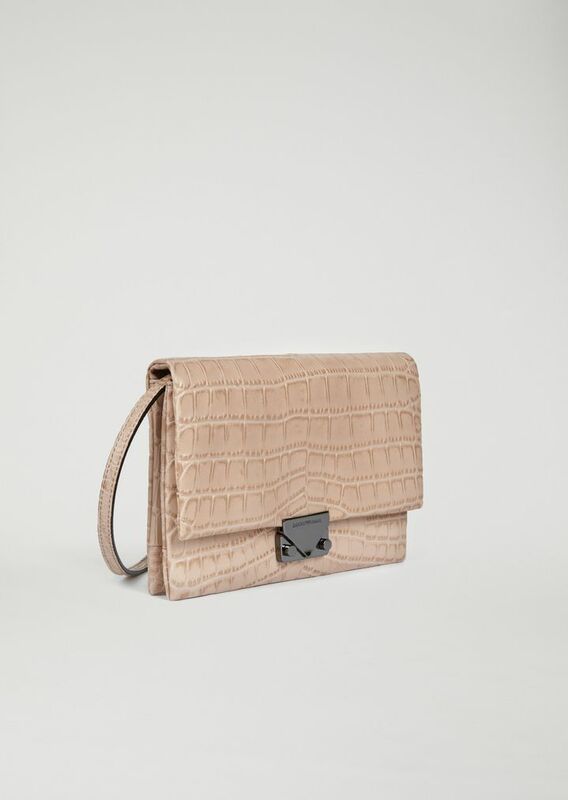 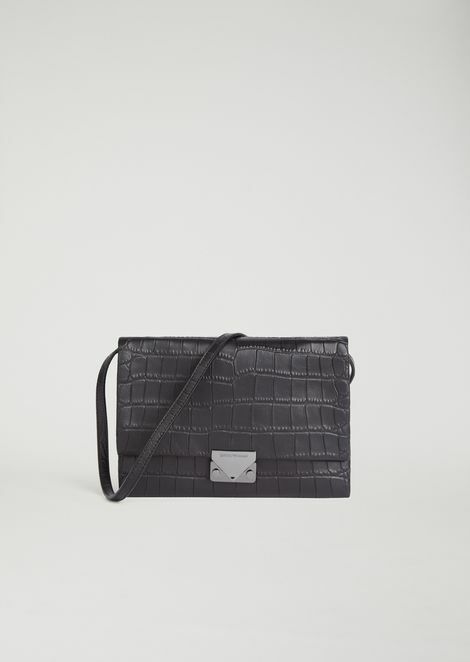 The leather model with its distinctive croc print has the iconic triangular fastening typical of the brand. 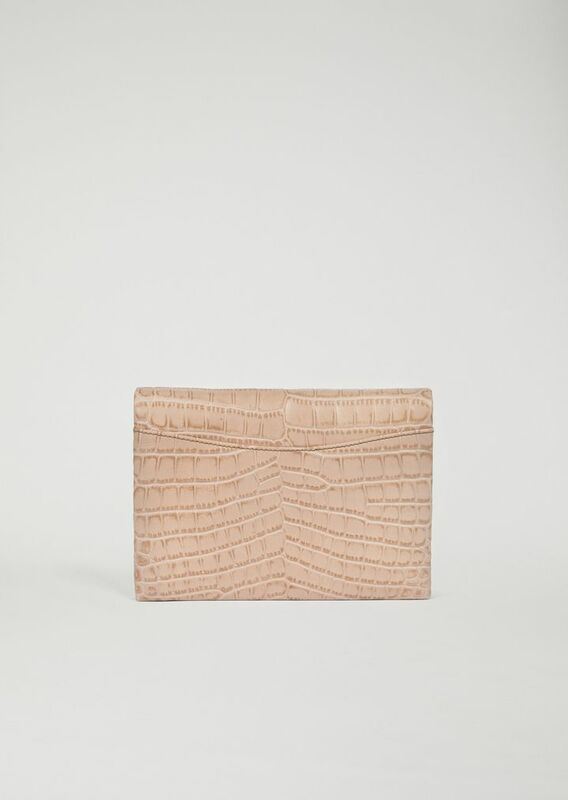 Dimensions: 22 x 15 x 3 cm / 7.5 x 3.9 x 0.8 in.